Can consider myself lucky to have come across this very interesting quartet of twisted Americana and country. Suffering from a very serious illness (or hangover as its also known) a day was spent in bed with only cups of tea, made by a adoring (and put upon) wife, a massive bar of chocolate and the laptop, I was surfing away and found this recently released single. Very reasonably priced and pressed on three different colours of heavy vinyl, the ‘Black Timber’ 7″ vinyl single was created just for their 2014 EU Tour. Only 200 hand-stamped, hand-numbered copies were made so it may already be sold out but don’t despair its also available as a download for just $2. The roots of Big John Bates lay in the Canadian metal band Annihilator but there’s no traces of that in this his new project. Blues, garage, Americana, billy, trash and just flat-out rock’n’roll all chucked into a grinder and this single emerged. 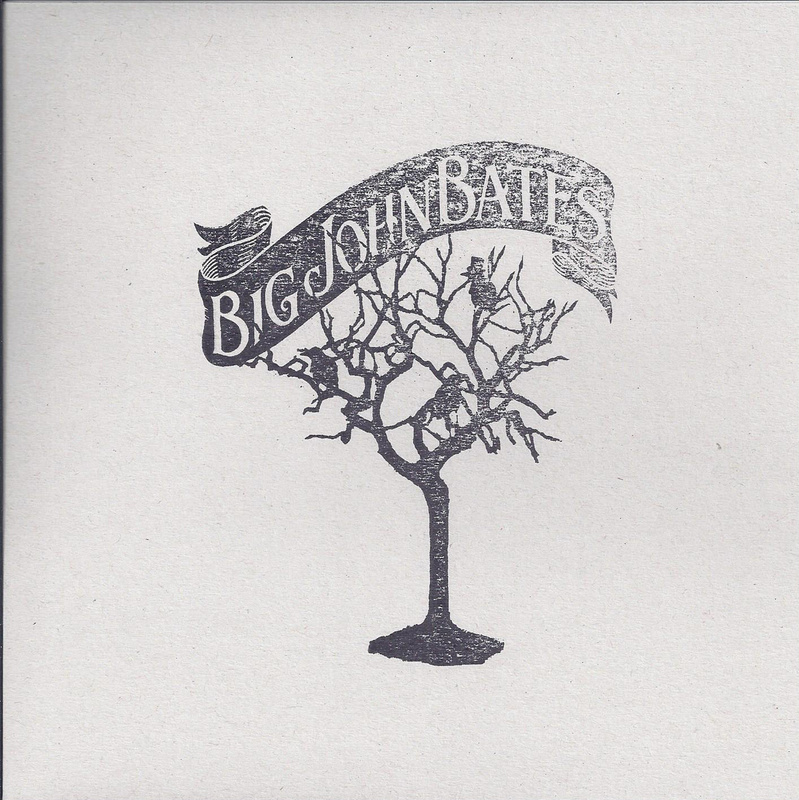 With two album’s and a 12″ single behind them as well as a European tour Big John Bates are certainly capable of becoming a fixture on the ever growing alternative country scene. A-Side ‘Black Timber’ hits the spot and is incredibly catchy with the twanging of guitar and Bates vocal style a perfect fit for this tale of the passing of time. Brandy Bones provides backing vocals which she then gets to exploit on the superb B-Side’ Bitter Root’. Brandy’s voice and the song remind me a wee bit of Imelda May but with lashings of dark atmosphere and story of life as an outsider. 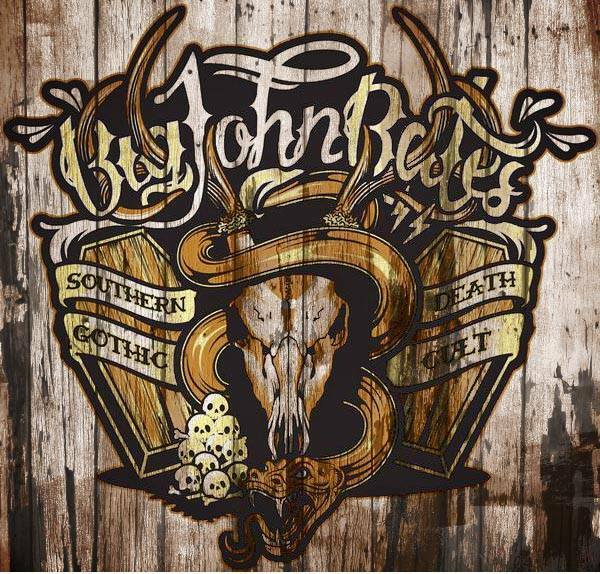 Two great songs which keep the Big John Bates legend growing and I cant wait for them to cross the pond again for some more ‘Gothic Americana’.